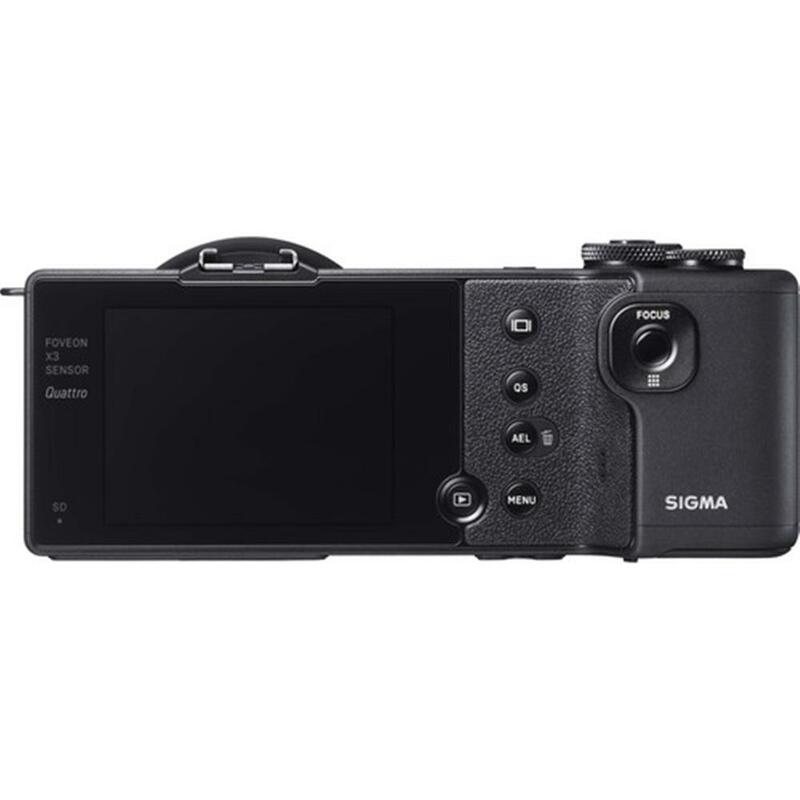 Redesigned in every aspect, including the sensor, engine, lens and body, the dp Quattro Compact Camera series embodies Sigma's philosophy of creating cameras that produce works of art. 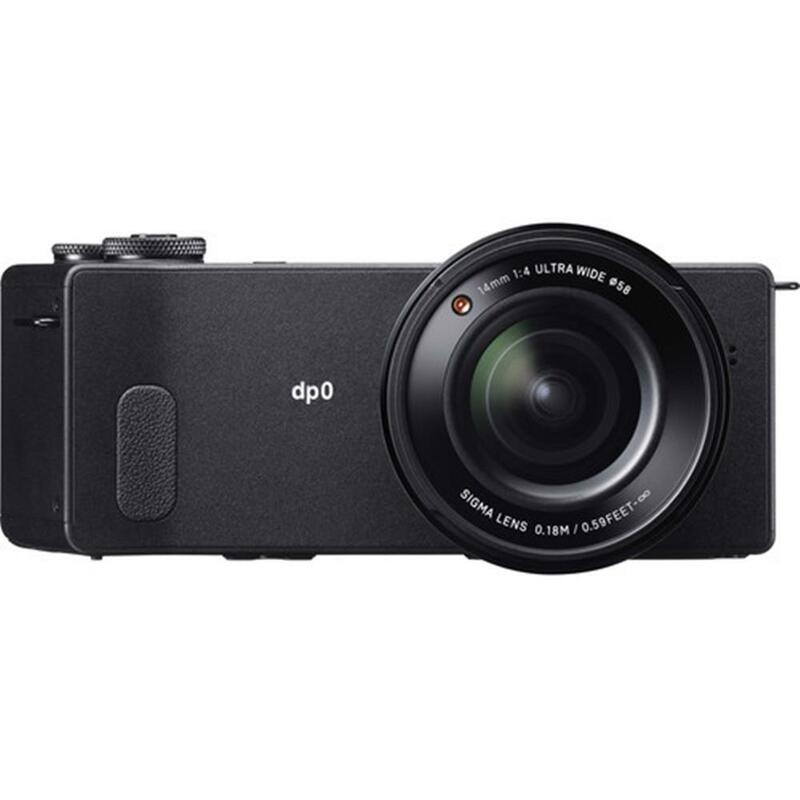 The dp0 is the fourth camera in the Quattro series to be released, with the dp1, dp2 currently available and the dp3 Quattro to follow. The dp0 is stocked with a fixed 14mm F4 wide-angle lens designed specifically and lined up perfectly with its Foveon X3 Quattro sensor to create exceptional images. Renowned for unmatched image quality, the Foveon image sensor is Sigma's proprietary technology which captures transmitted light in a vertical 3 layer sensor with dedicated layers to Red, Green and Blue. The only one of its kind, the Foveon sensor produces full bodied images, rich in tone, gradation, and texture with a 3D feel to them. 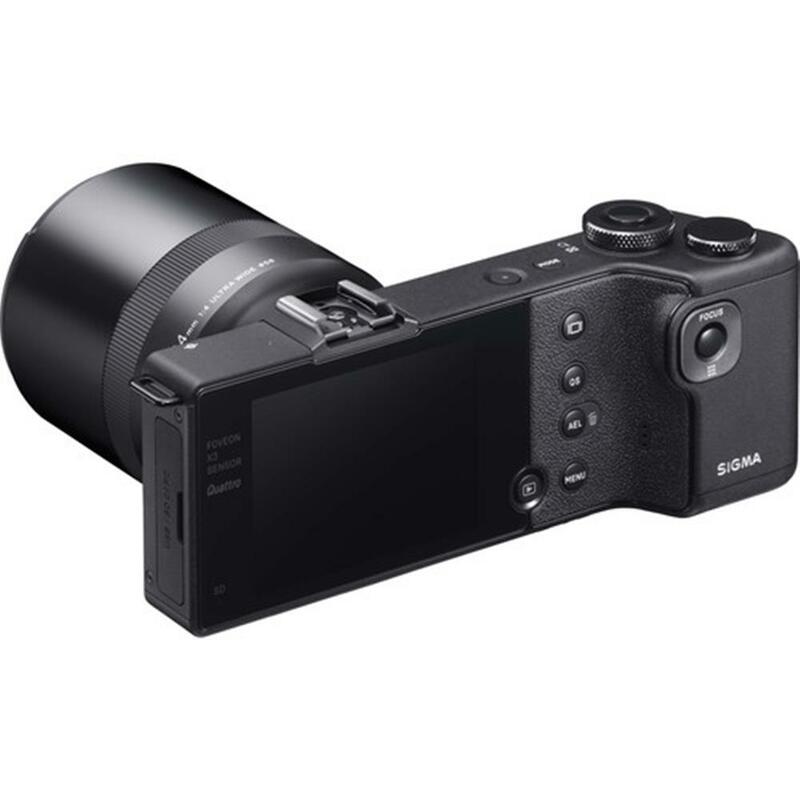 The Foveon X3 Quattro offers an even higher level of image purity with an increase in resolution to the previous Foveon sensor, sure to bring about new experiences in your photography. 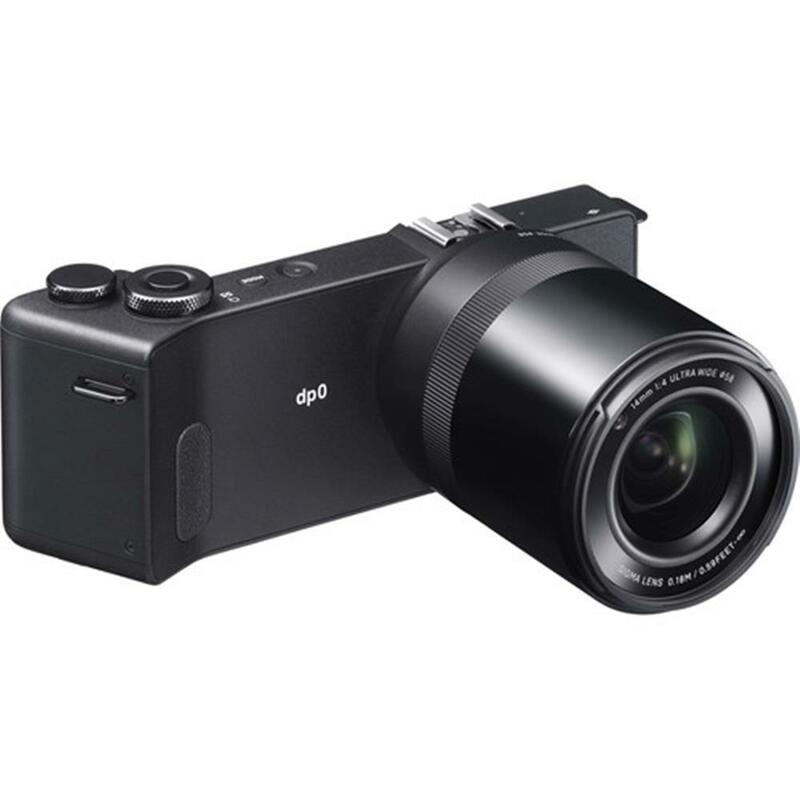 The d0 Quattro was designed and created for true artistic endeavours and also touts improved processing speed, autofocus performance, battery life and better high ISO capabilities than its Merrill predecessors.